Jennifer Whiteford is a writer, comedian, civil servant, and parent. As a comic, she has performed at countless indie and club shows around Ontario and was a finalist in the Mike MacDonald Summer Comedy Competition at YukYuks in 2018. She is also the co-founder of Comedy Beat, a quarterly comedy showcase with an emphasis on under-represented performers. 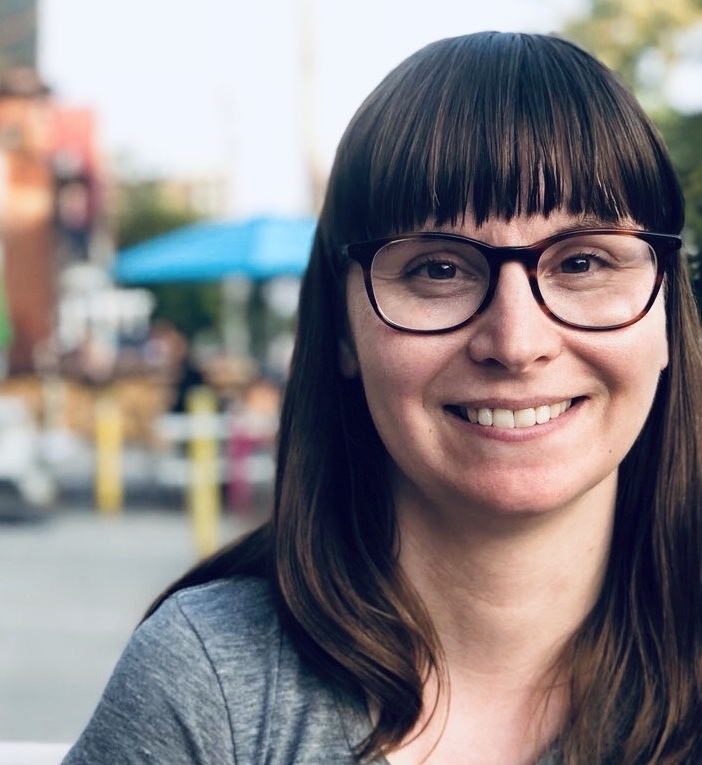 Jennifer has facilitated writing workshops at Ottawa U and Algonquin College and currently writes a mostly-humorous parenting column for Razorcake Magazine.